Building your dream car? Then it is likely that the biggest question facing you is about the engine. Specifically, should I buy a custom-built engine, or stick with the comfort of a mass-produced crate motor? 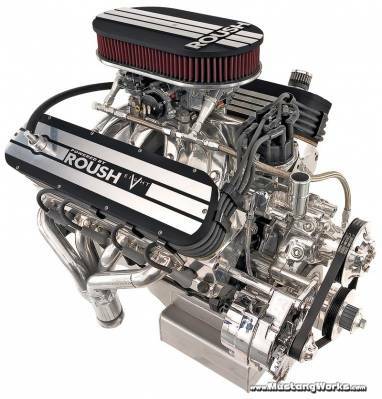 ROUSH Performance, the leader in Ford powertrain development and all things high-performance, has a wide line of “crate motors” built by the winningest name in racing that are anything but bland, off-the-shelf items.